 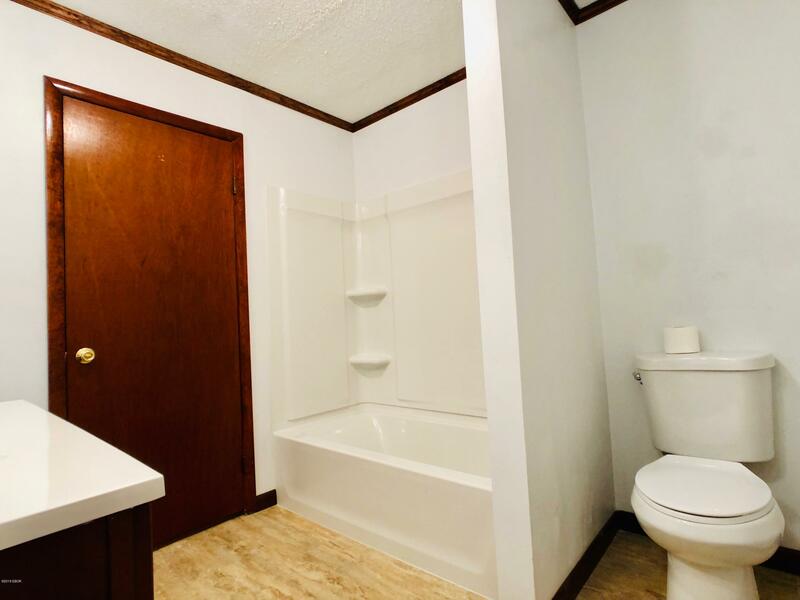 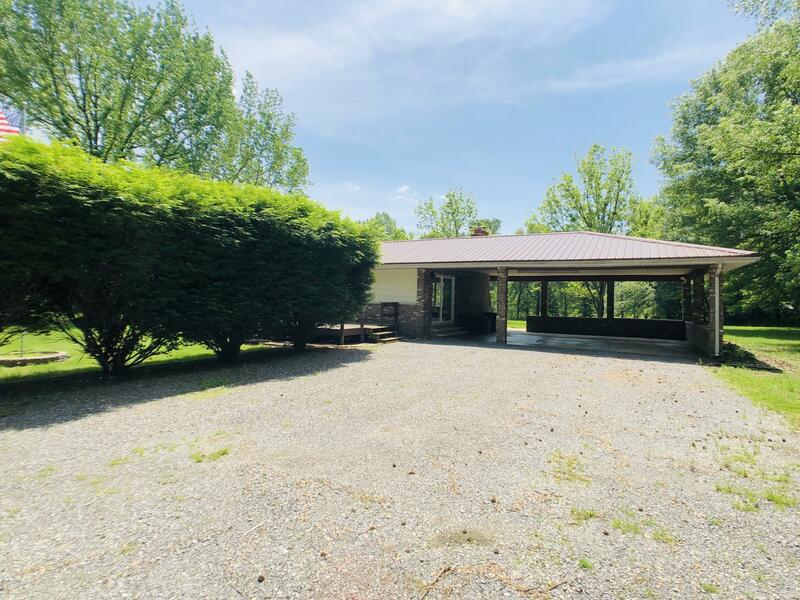 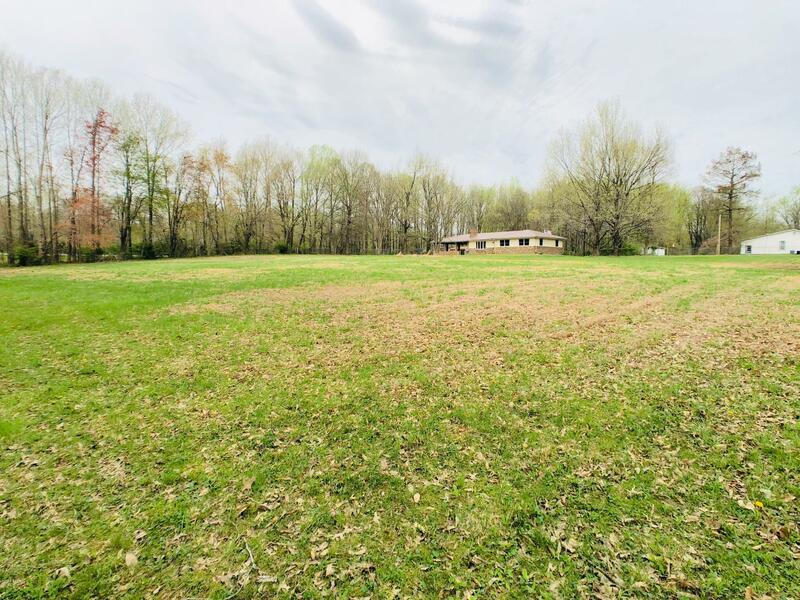 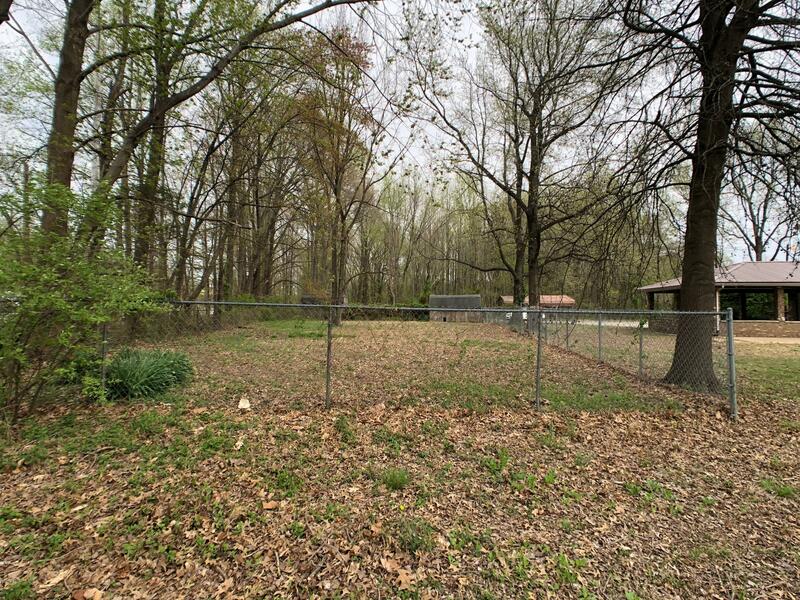 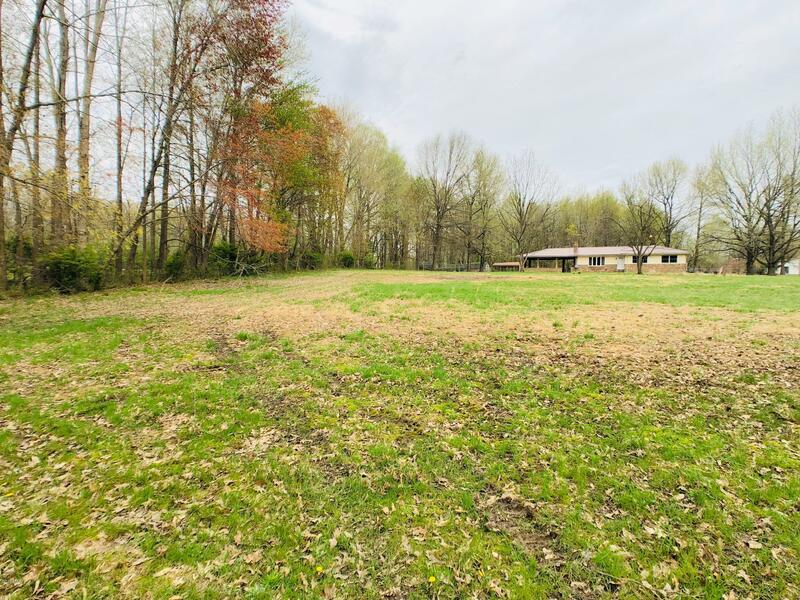 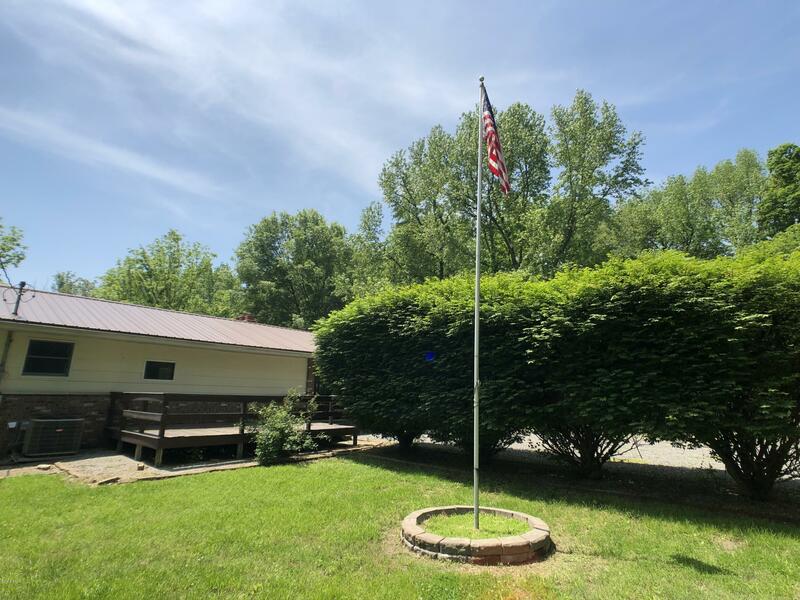 Country living within city limits and only 5 minutes from I-57! 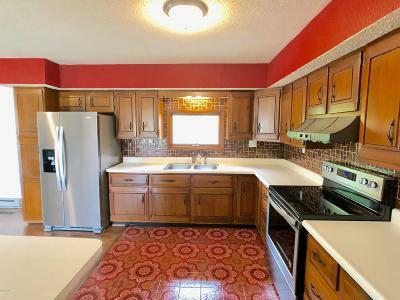 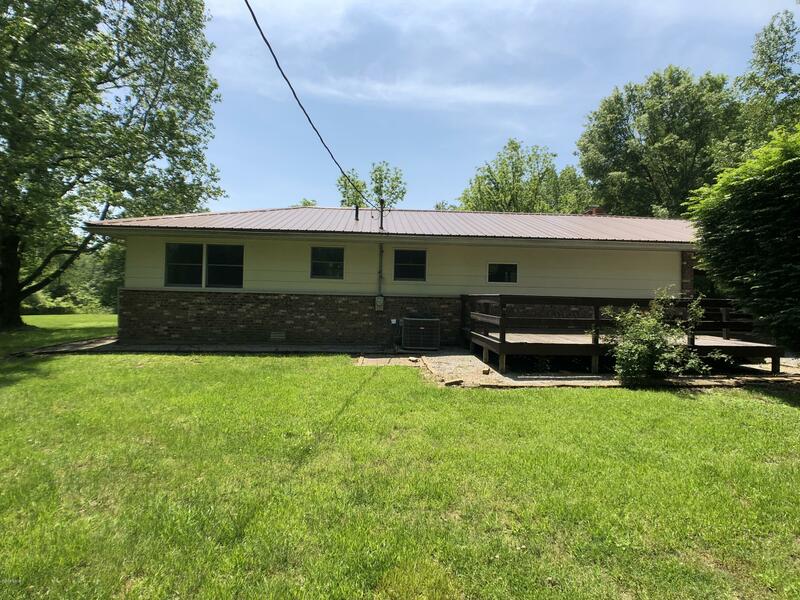 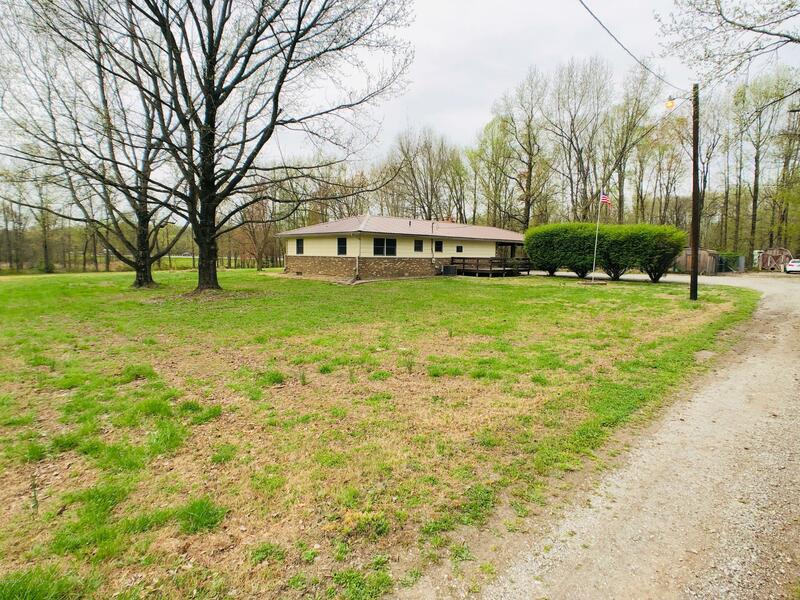 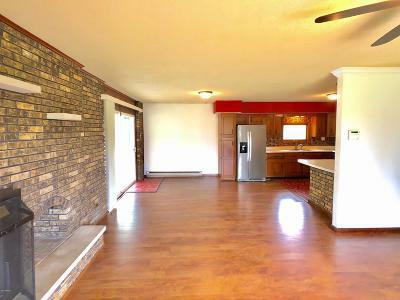 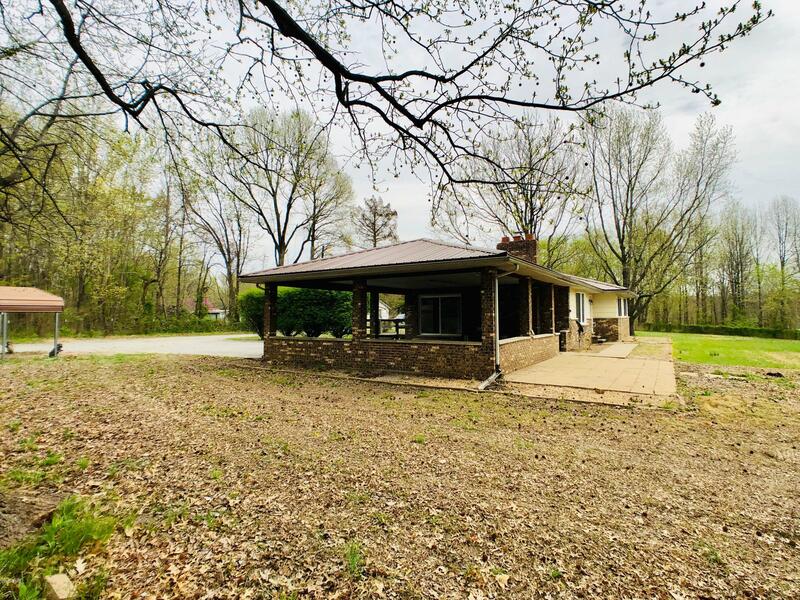 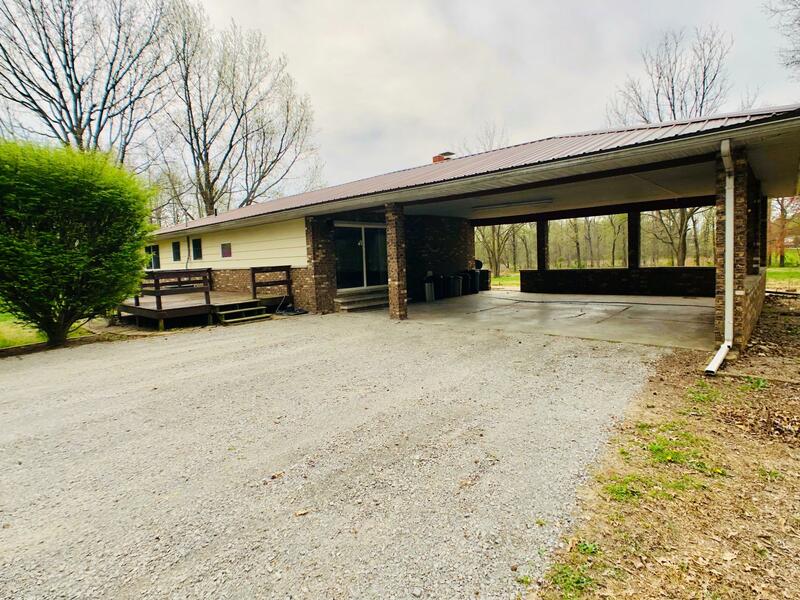 This one owner, 3 bedroom, 2 bath ranch style, home sits on a gorgeous 5 acre lot . 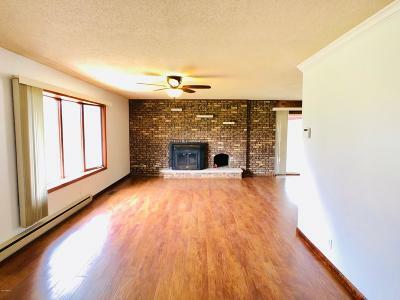 Imagine your evenings circled around the brick fireplace or spending your days outside enjoying your huge fenced in yard. 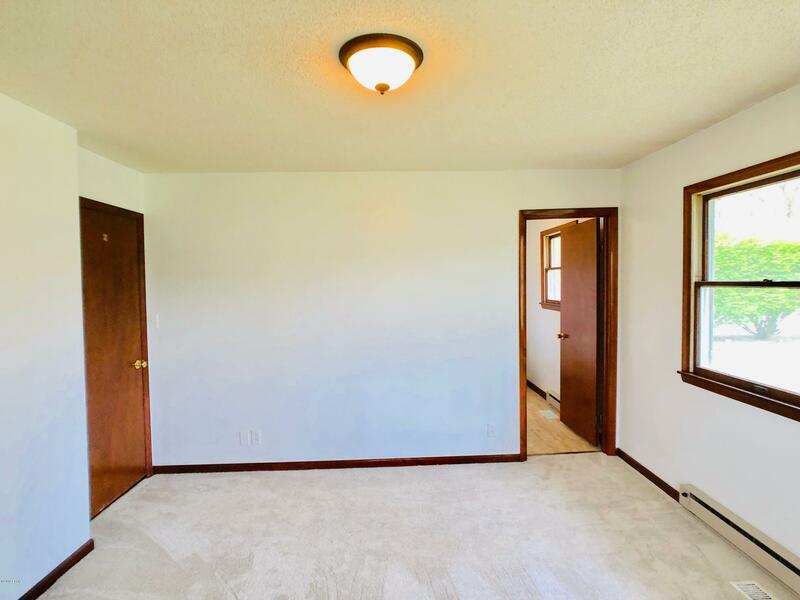 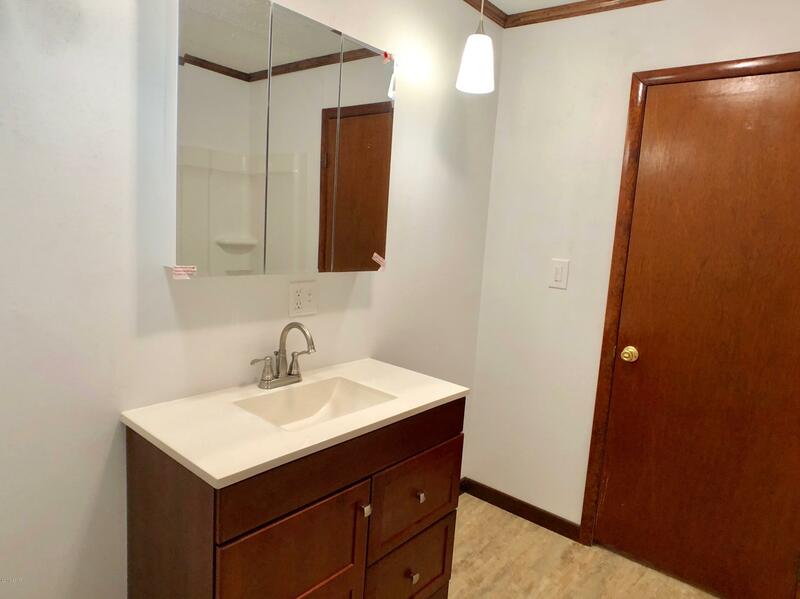 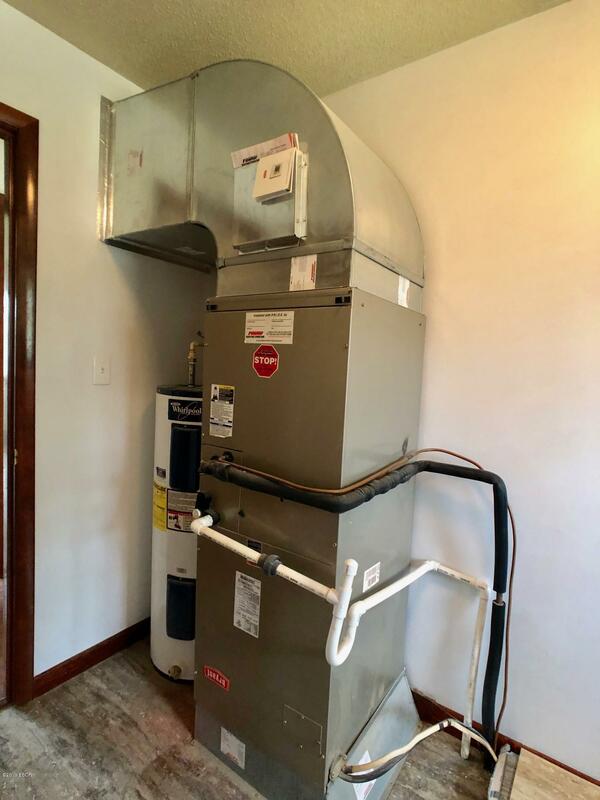 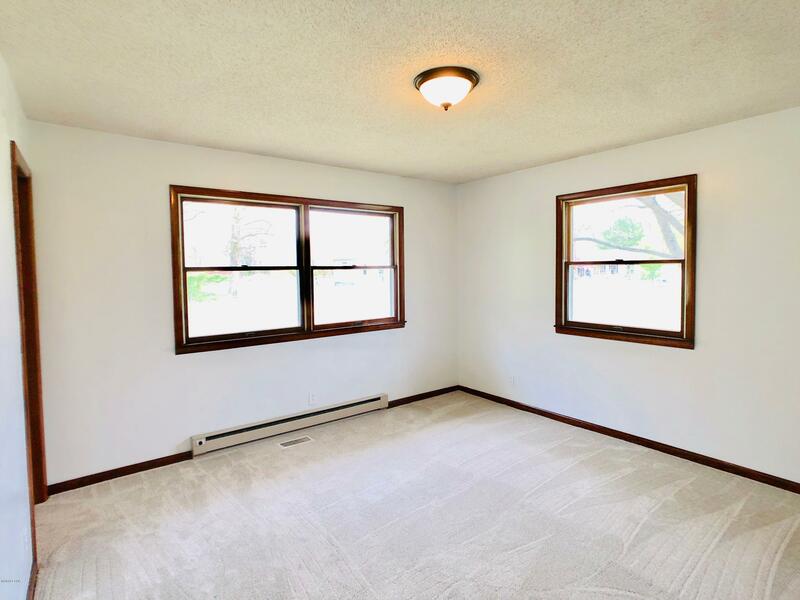 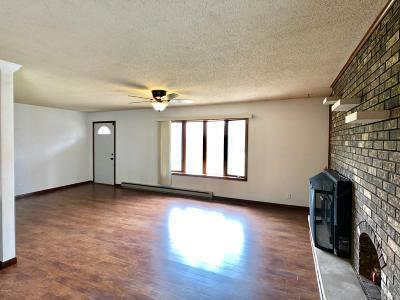 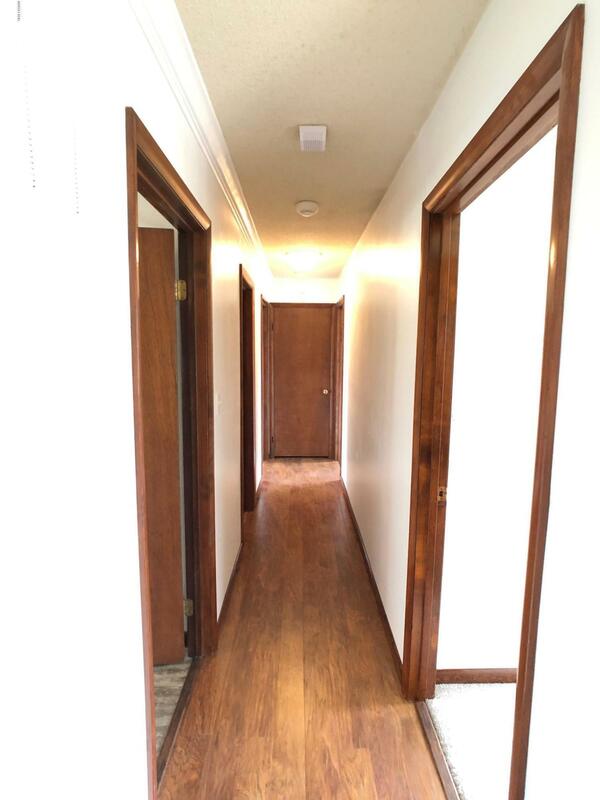 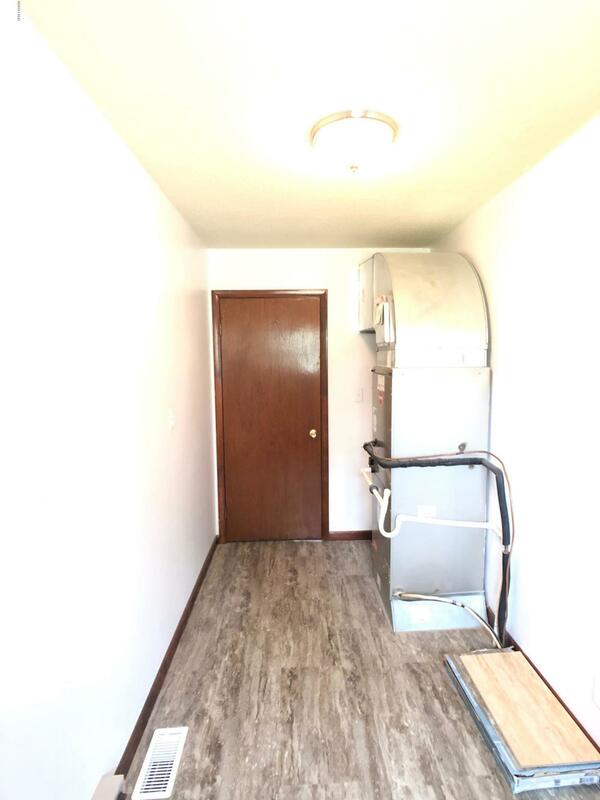 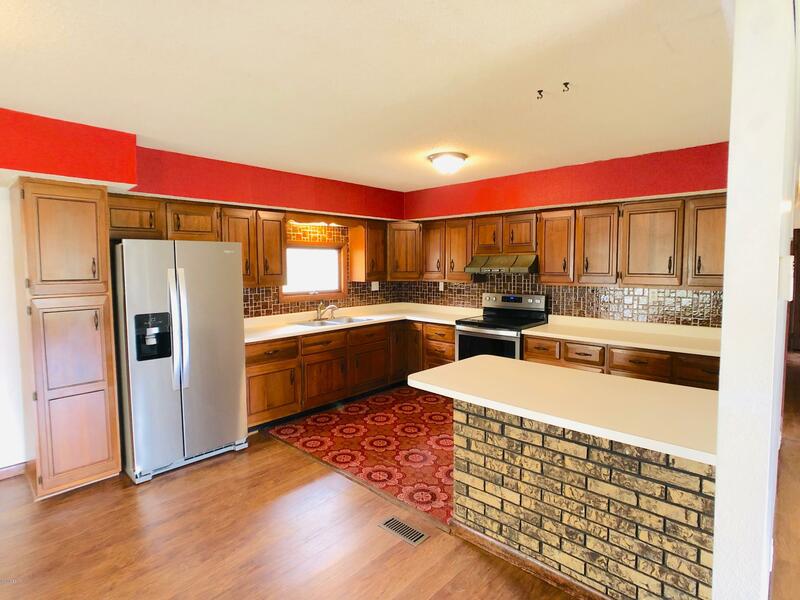 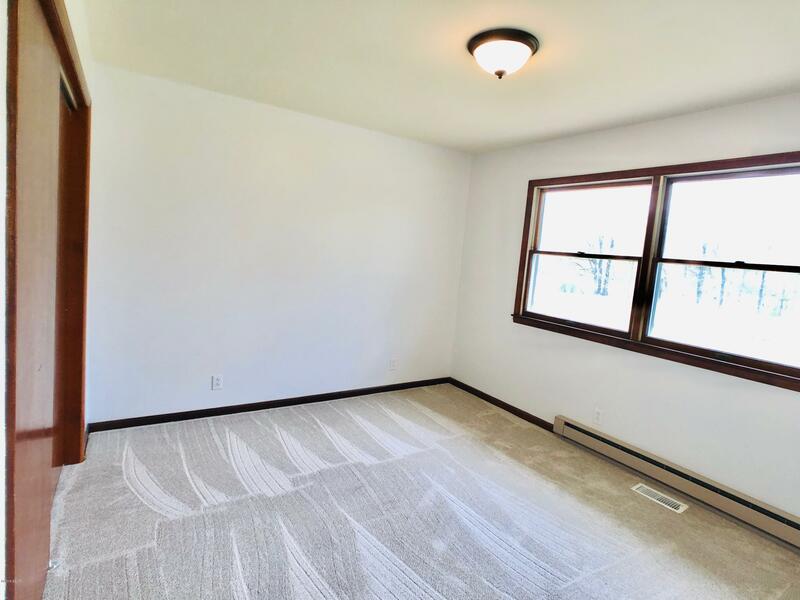 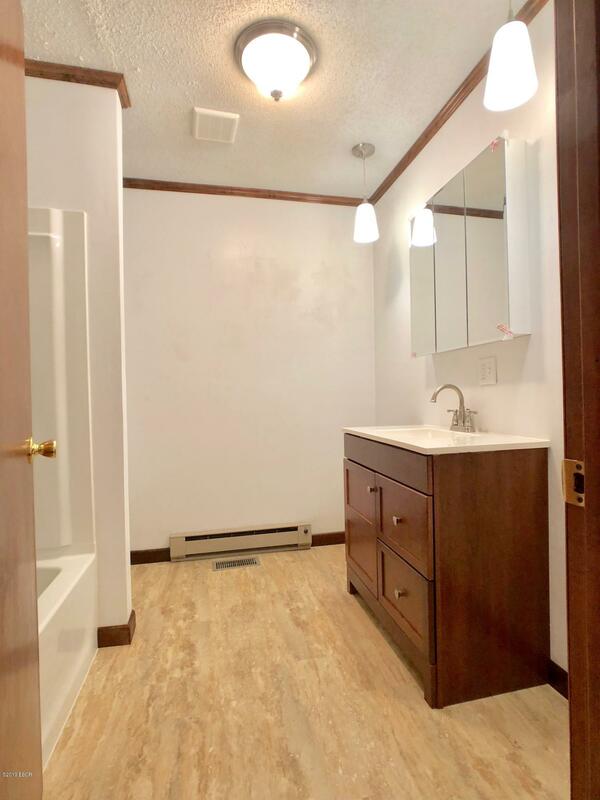 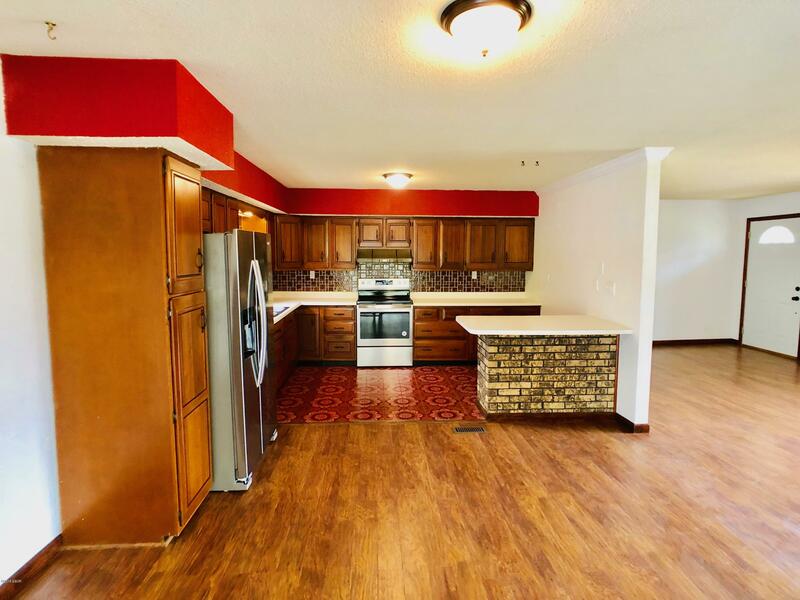 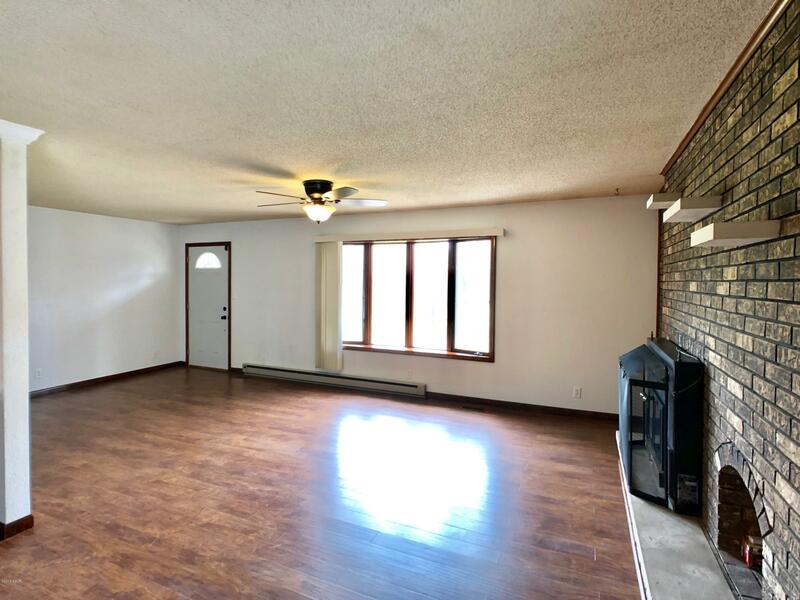 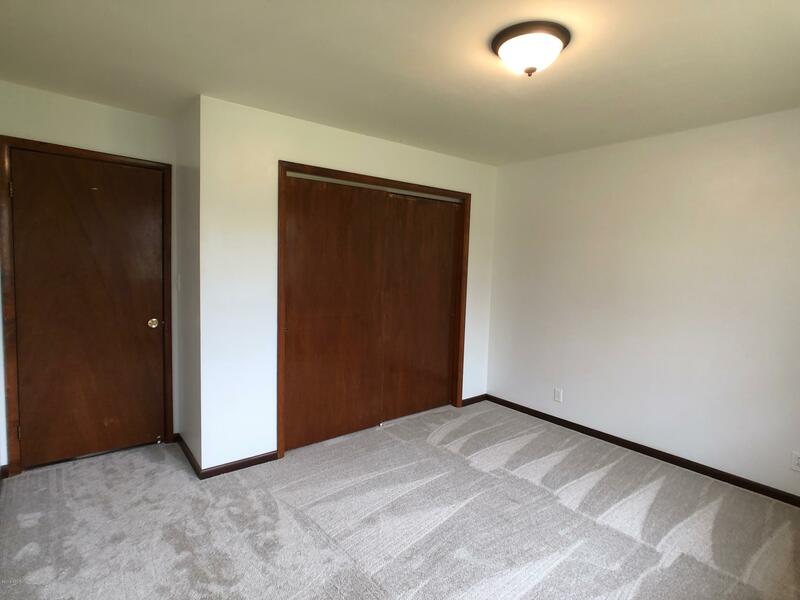 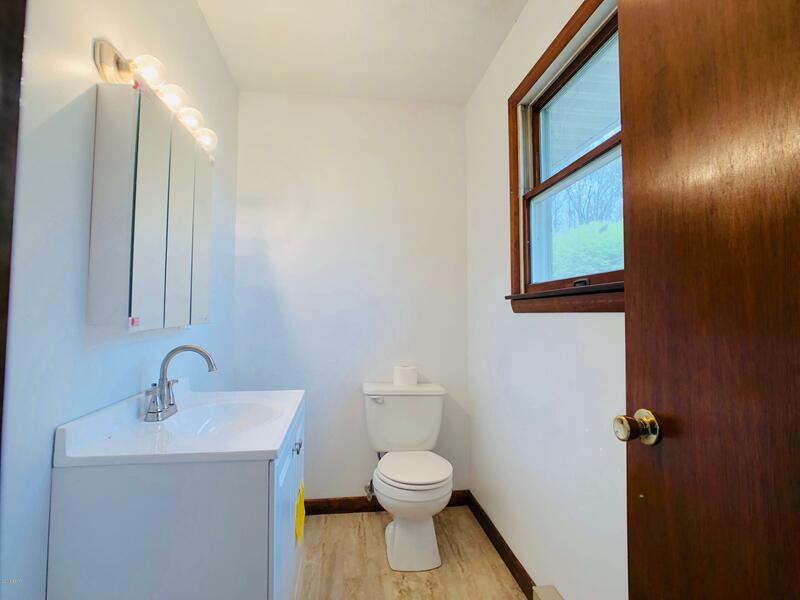 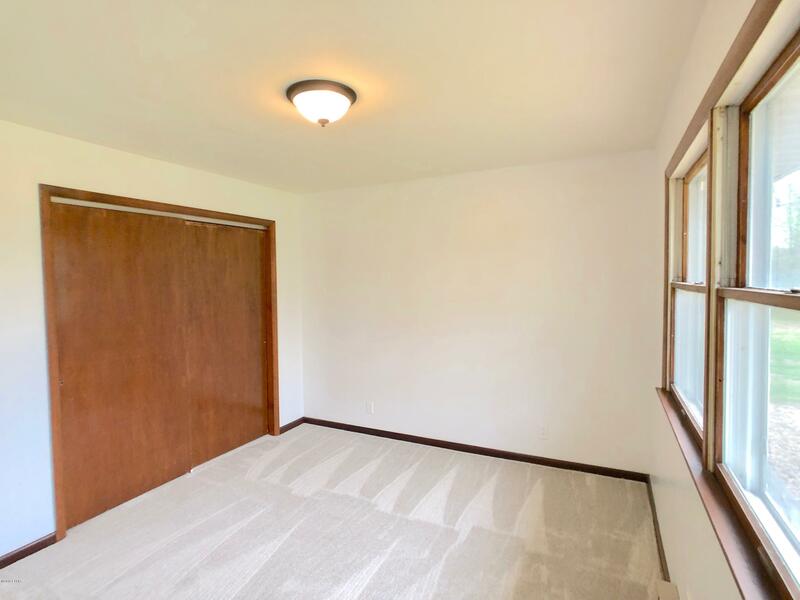 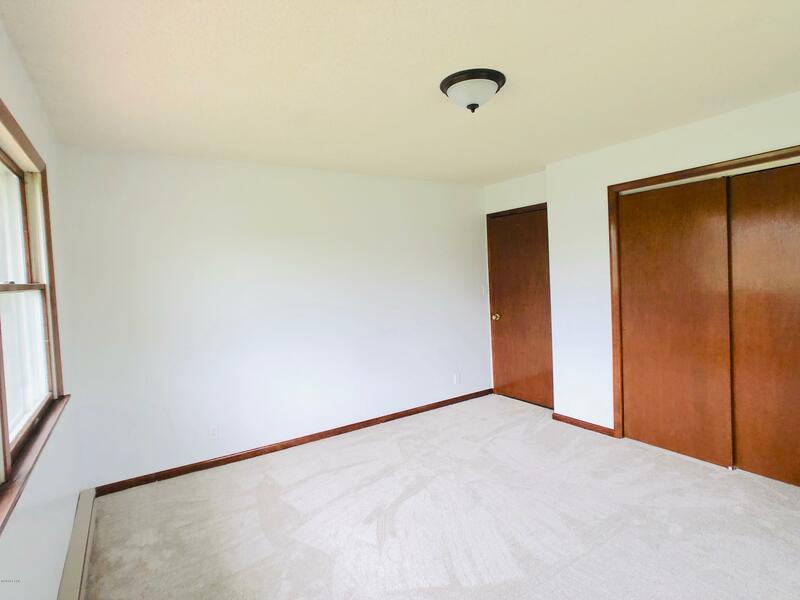 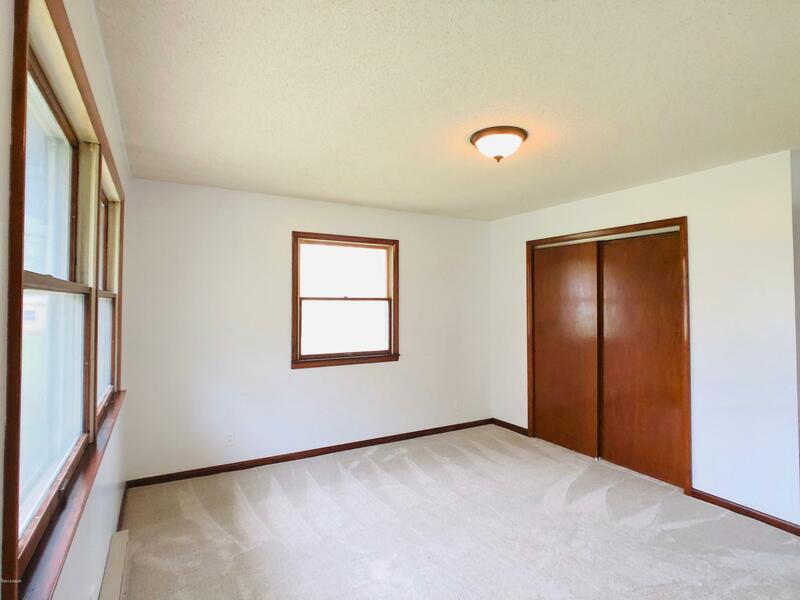 All rooms are freshly painted with new flooring, new stainless appliances, and many more updates throughout. 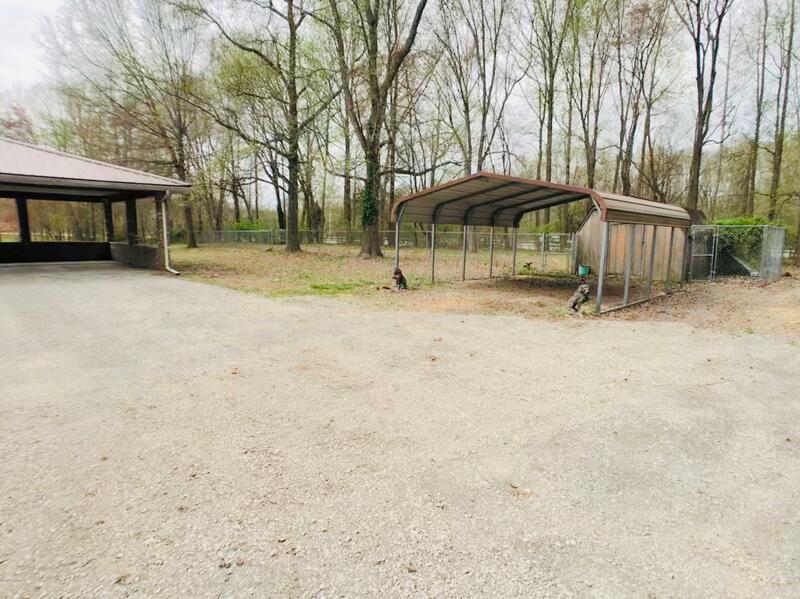 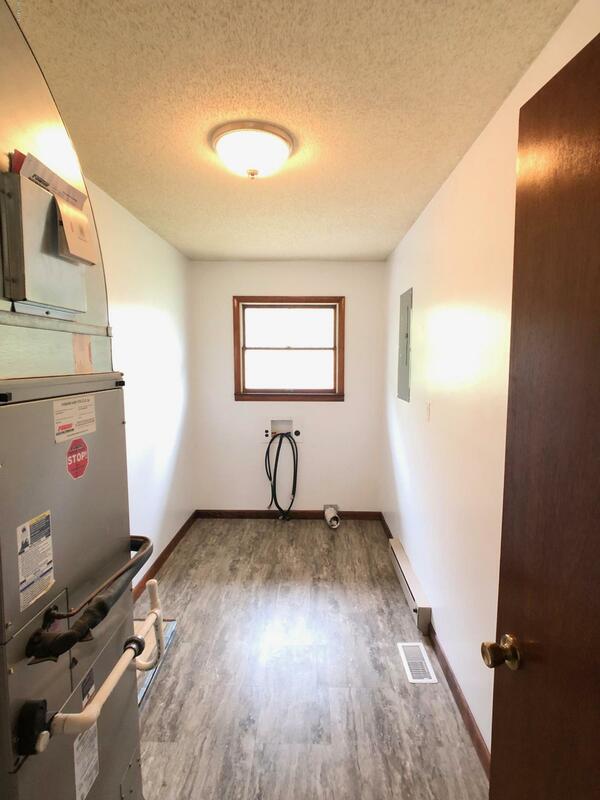 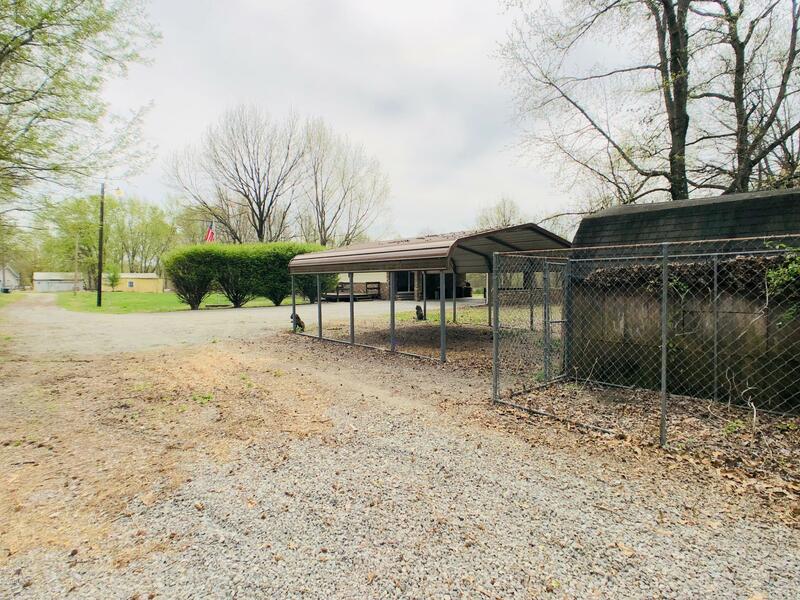 Also included is a storage unit, plenty of parking, and a ''dog run'' area equipped with an amazing kennel. 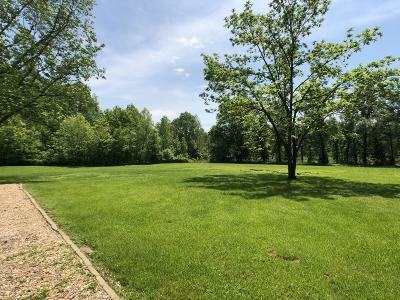 Don't miss out on owning a home with acreage in a country setting, but close to all the luxuries of living within city limits!